Ding Chen, son of businessman Chen Mailin, expressed his feelings about the $680,000 in taxes he incurred for purchasing the new supercar priced at 5.1 million Canadian dollars ($3.8 million) in Vancouver. The image, which had been edited to hide most figures except the taxes, was posted around noon on Thursday. 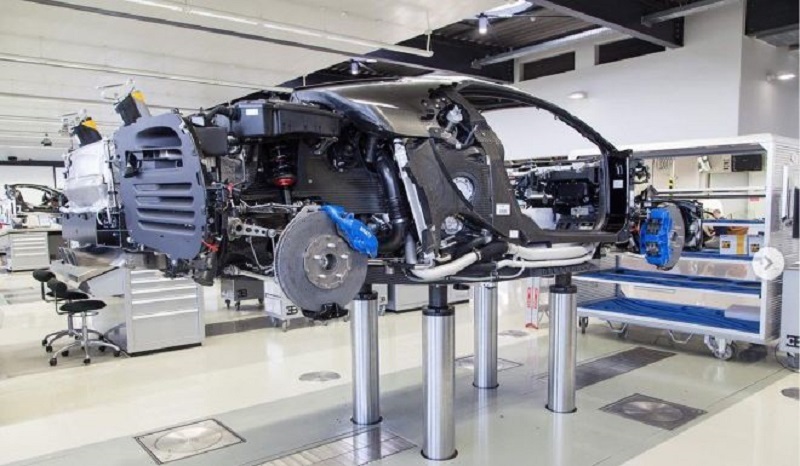 According to the SCMP, the 5% federal goods and services tax of 210,404.25 Canadian dollars ($157,400) indicate that the approximate pre-tax price of the Chiron was around 4.2 million Canadian dollars($3.1 million). The total purchase price is estimated to be about C$5.1 million with the additional of 697,939 Canadian dollars ($522,100) in provincial taxes. The included 1.7 % Union Pay fee would already amount to 71,400 Canadian dollars ($53,540) if imposed on the pre-tax price. 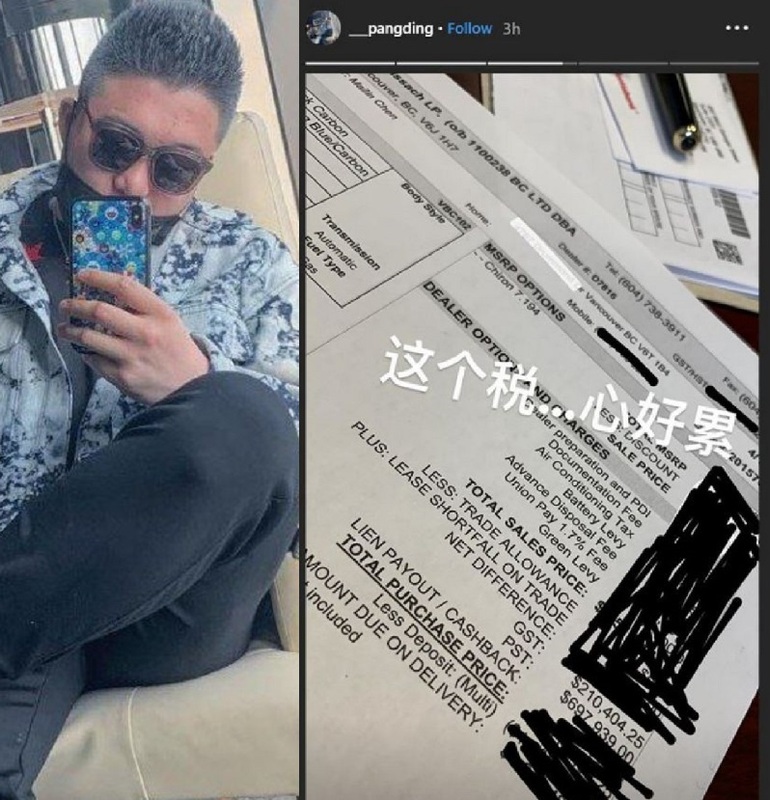 Based on the visible details on the picture, the bill was issued to Chen Mailin from Vancouver Bugatti dealer Weissach Group. The address of his home on Vancouver’s Drummond Drive was also partially readable. The mansion on the address was bought by Chen Mailin in 2015 for $51.8 million Canadian dollars ($40 million). It was reportedly the biggest residential transaction ever conducted in Canada at the time. Chen Mailin is a 49-year-old businessman from Jiangsu province in China. Originally a duck farmer, Chen Mailin found success in Nanjing Dingye Investment Group, the business that he founded and is now a skyscraper-building property and investment conglomerate. He is now a permanent Canadian resident, according to a corporate disclosure last year.